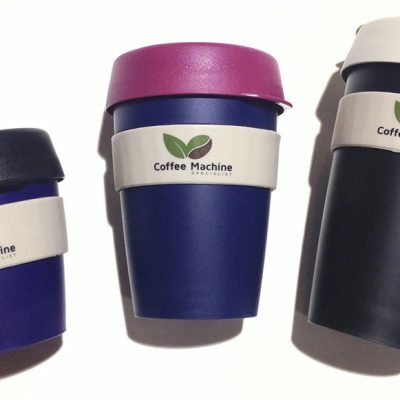 Manufactured by Profitec, a company specialised in the marketing of high quality Italian coffee grinders for coffee enthusiasts from home barista’s to roasters since 1985. Profitec Pro T64 Grinder is a professional grinder with a direct grinding function and a programmable grind time in 10th of a second. 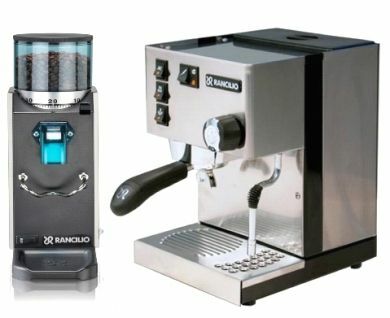 The design and handling is as easy and straight-forward combined with a simple industrial look of the high-end. 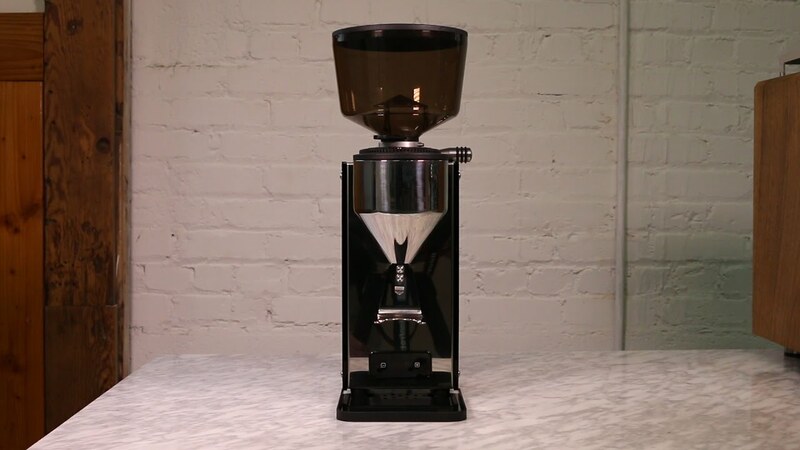 It has Stainless steel housing with side panels made of Plexiglas is perfectly complemented by the tinted bean hopper. 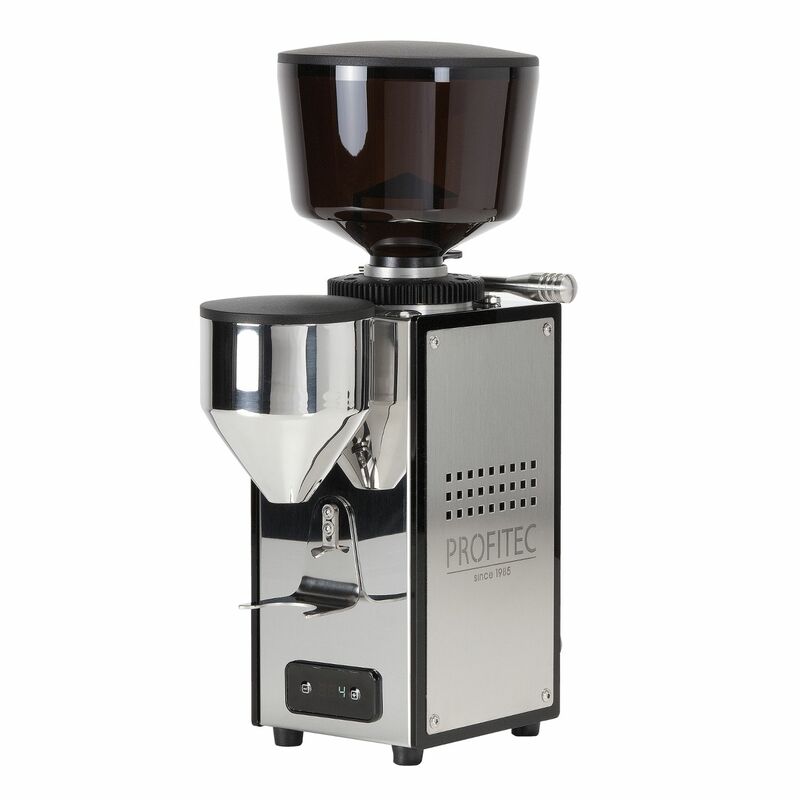 Programmable timed grinding – Comes with single and double shot button which can be programmed with unique grind times. 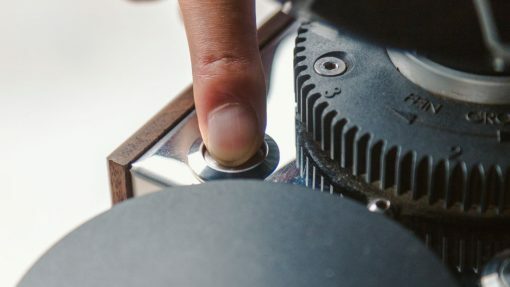 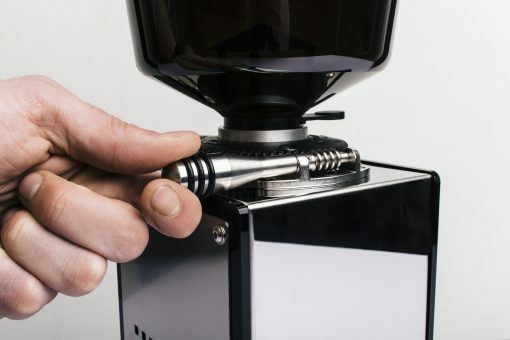 Grinding time can be set with accuracy of 1/10th of second. 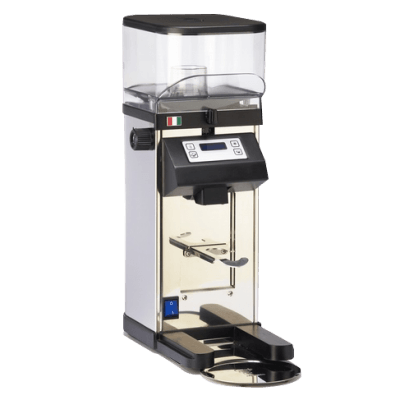 Quantity Counter – It has ability to show how much coffee you have ground. And it can be accessed through programming. 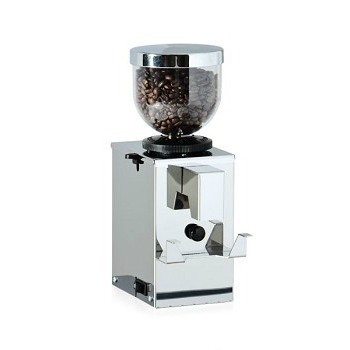 Stepless Burr – Pro T64 has unlimited number of grind setting due to stepless burrs so it is suitable for all brew methods. 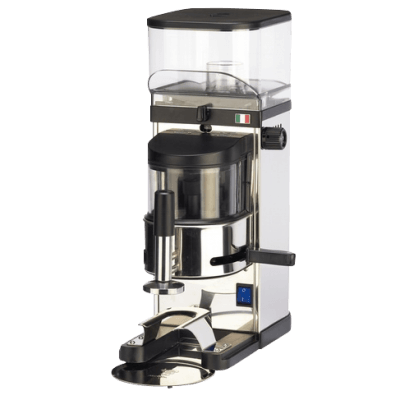 Housing – Housed in stainless steel with black plastic rim and plexiglass side panels gives professional look and feel to it.. 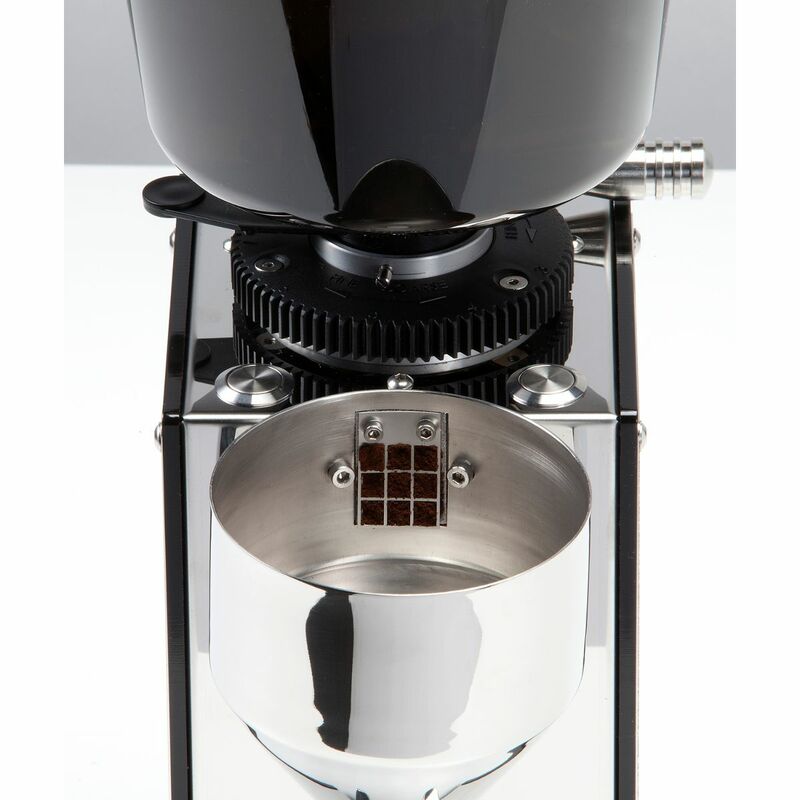 Body: The grinder is housed in stainless steel with black plastic trim and plexiglass side panels. 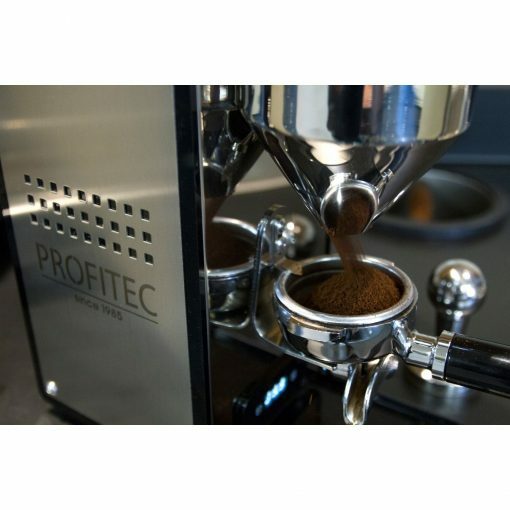 Quantity Counter: For knowing how much coffee you have ground it comes with counter feature that can be accessed through programming menu. 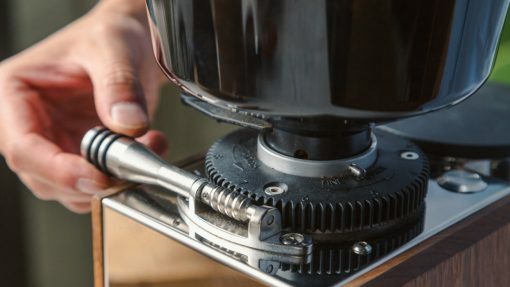 Adjustable portafilter Bracket: On front of the grinder adjustable portafilter bracket is mounted. 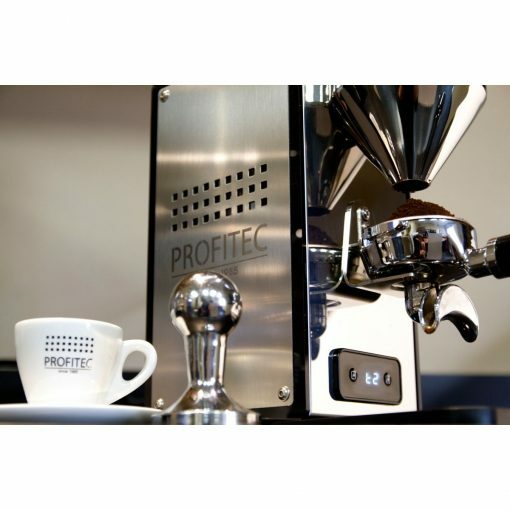 The bracket can comfortable hold the portafilter in place allowing for hands free grinding.